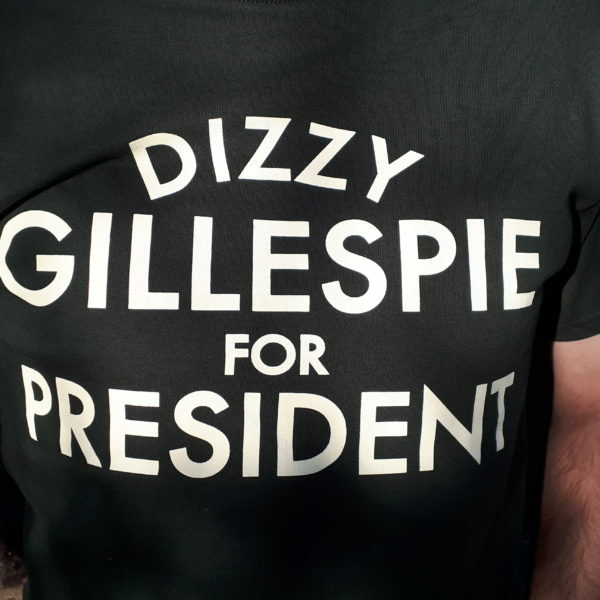 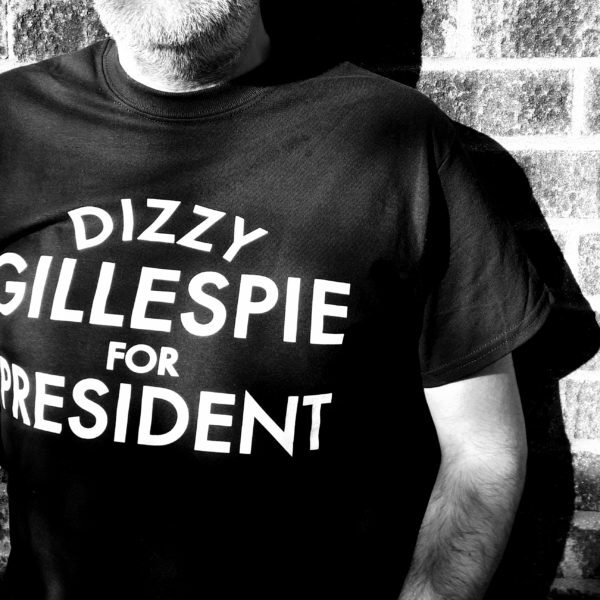 The Dizzy Gillespie for President t-shirt is back in new colours. 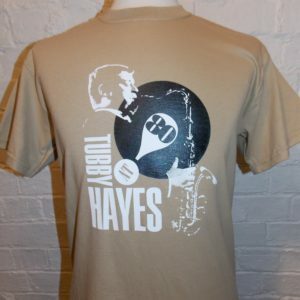 This time we’ve gone for forest green with a cream print! 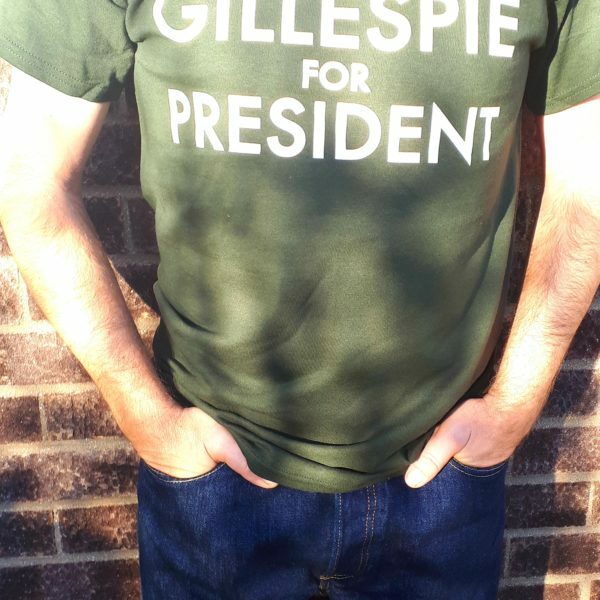 Looks very nice too. 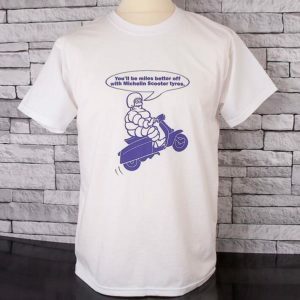 A firm favourite here at Gama so get yours before they go… Ltd edition as usual. 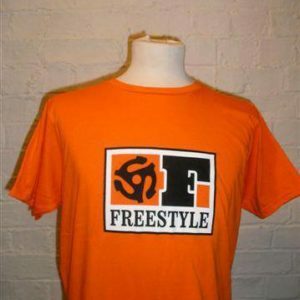 Let your yeh be yeh! 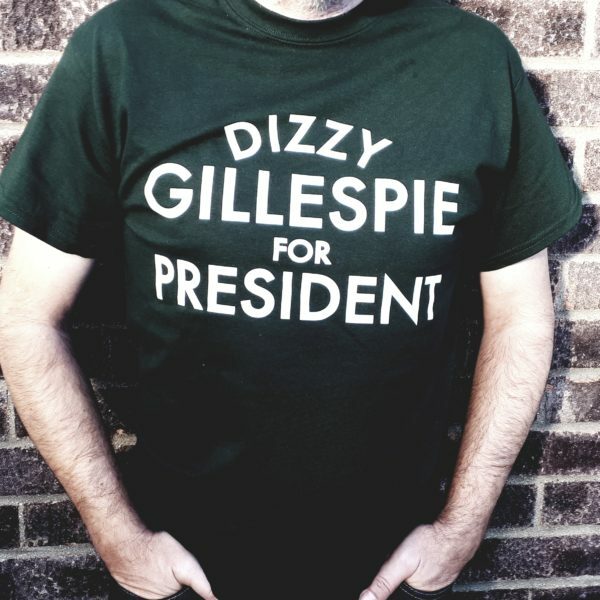 Categories: GCT's, T-Shirts.Tags: dizzy gillespie, dizzy gillespie for president t-shirt, GCT's, ivy league be bop, jazz, mod, modern jazz, modernist, retro, t-shirt. 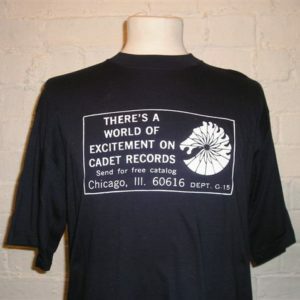 Other features include double needle sleeves and hem, seamless twin needle collar and a taped neck for neatness and strength. 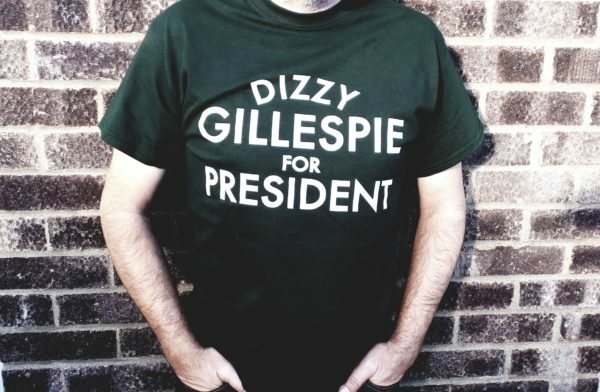 Forest green with cream screen print.